Traveling has never been easier as technology has made traveling to even the most remote destinations affordable and accessible. Traveling is more than just ridiculously fun, it is extremely educational. Not only will you learn about the world outside of your comfort zone, traveling will open your mind to new possibilities and new perspectives. 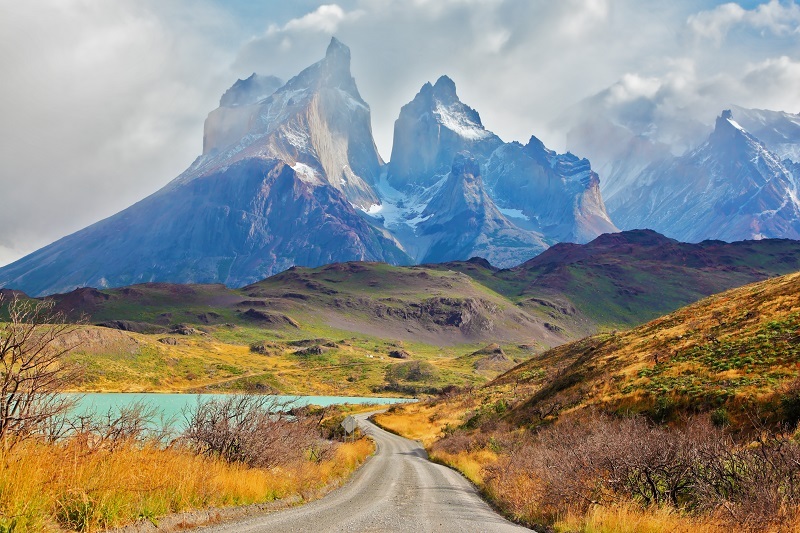 So catch the travel bug and satisfy your wanderlust by checking out these 100 places to visit before you die (which are not in any particular order). Let us know in the comments below how many of these places you have been to. Surrounded by a blue lagoon and a barrier reef, this majestic island lies just northwest of Tahiti and is known for its iconic over-the-water bungalow resorts. Ranging from luxurious to thrifty, these water-centric resorts surround the two remaining peaks of an inactive volcano that rise up from the middle of the lagoon, making it a prime location for scuba diving and snorkeling. 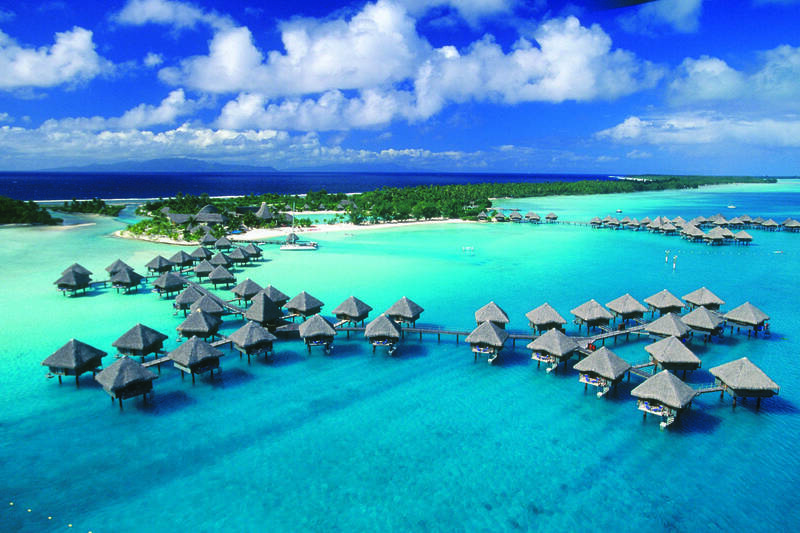 Whether your interest is to take pictures and enjoy the stunning views, to hike the volcanoes and swim among the exotic marine life, or simply relax in the sun, Bora Bora is one of the most unforgettable and unique getaways you can find on the planet. Recently named ‘the best island in the world’, this tropical paradise could easily sway you from ever returning home. Known commonly as just ‘Rio’, the second largest city in Brazil is a UNESCO World Heritage Site and an experience not to be missed. Home to one of the most iconic landmarks in the Southern Hemisphere, Rio boasts one of the new seven wonders of the world, the statue of Christ the Redeemer. This concrete and soapstone statue of Jesus addresses the metropolis from the top of Mt. Corcovado at 2330 ft above the sea. The hike is steep, but well worth the effort to see this breathtaking monument that has been watching over the city of Rio De Janeiro for almost 100 years. 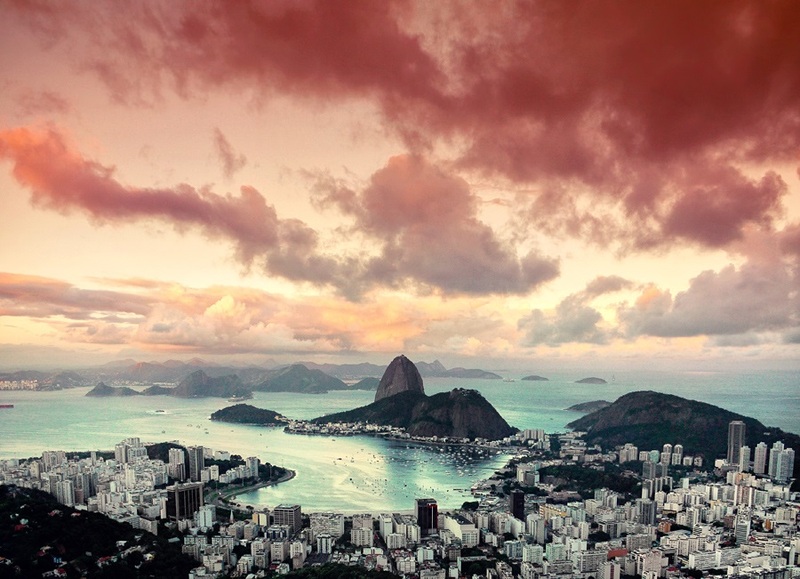 Rio is also famous for its beaches, including Copacabana and Ipanema, as well as its colorful Carnival celebrations, samba and Bossa Nova music, and natural juxtapositions of water, forests and mountains over which the city is laid out. Even if you are on a budget, an incredible amount of sights and experiences await visitors to Rio De Janeiro at no cost. Budapest is the capital city of Hungary and the largest city in the country. 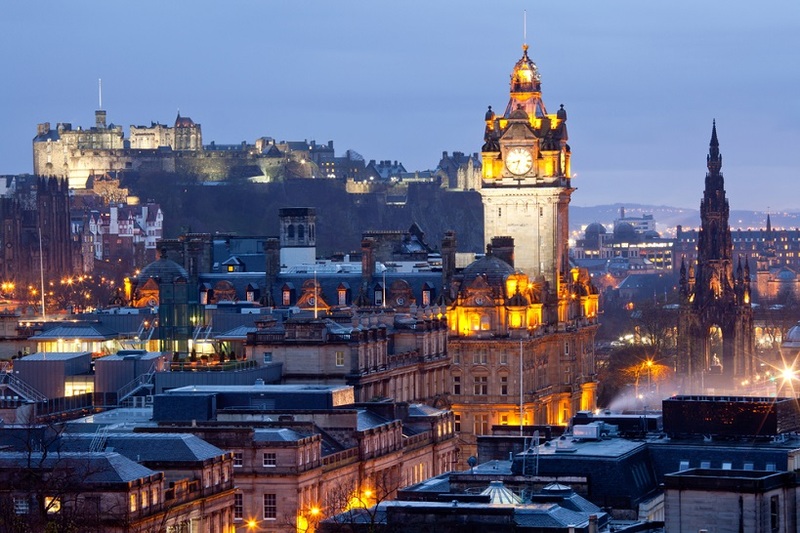 It’s also considered one of the most beautiful cities in all of Europe. Divided into two halves by the Danube River, Budapest sets the stage for magnificently stunning nights; when darkness falls, the colorful lights all around the city glow and reflect upon the water. A thriving and financially strong capital, Budapest was built on land that rests atop more than one hundred thermal springs, which supply hot water to public baths that can be enjoyed across the city. 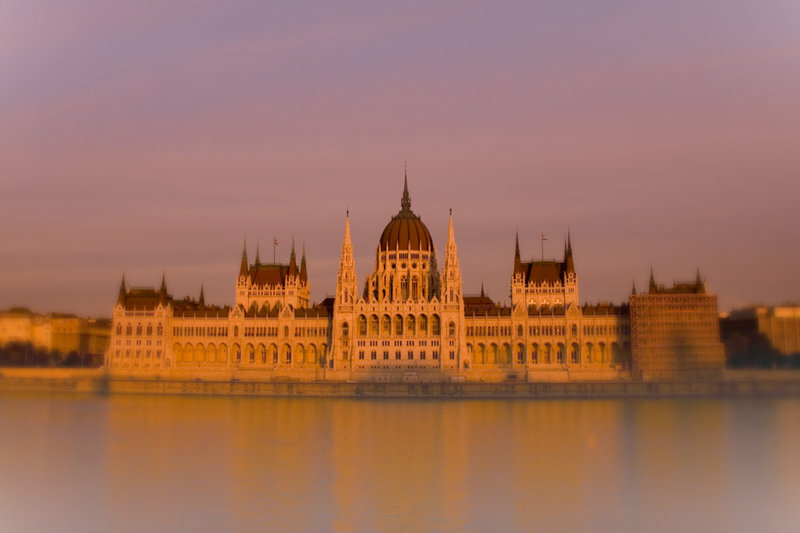 Visiting the Hungarian Parliament (pictured above) is a treat for travelers interested in history, architecture, or just Hungarian culture. Aside from its appeal to scholars, the building’s lights and design give it a dramatic, regal image that demands attention. 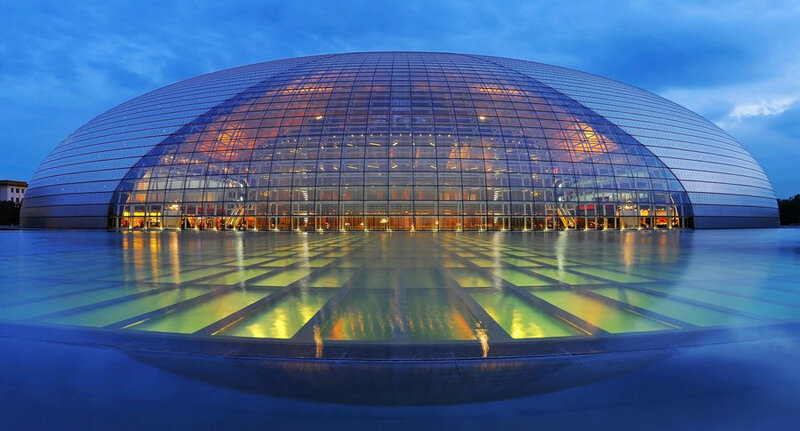 Visitors can also check out one of the many opera houses around the city, or explore the various cave systems that expand underneath the ground, some of which are highly-developed complexes connected to castles and other historical buildings. The public square of Registan, in the city of Samarkand, Uzbekistan, is an ensemble of three Islamic schools or Madrasahs who now stand as monuments to a storied past. Meaning ‘sandy place’ in Persian, Registan was the heart of ancient Timurid dynasty, and is one of the largest tourist attractions in the region for history buffs. The first madrasah was built in the fifteenth century, and attracted wealthy sons from all across Central Asia to study the Koran and any other subjects that drew their interest. In its early times, the Square was used for public announcements, persecutions, and executions. Today, the intricate mosaics and gilded architecture of the Madrasah’s and their minarets hold the stories of ancient Samarkand within their glittering, silent walls. Beijing, nicknamed The Forbidden Kingdom, is best known for its enigmatic imperial history. Set foot on the Forbidden City where emperors once ruled. Explore the labyrinthine hutongs with a pedicab ride. Contemplate in the Temple of Heaven or the lakefront Summer Palace. Beijing is the best place, too, to take off for a hiking conquest to the Great Wall. Keep your energy level in check before venturing into shopping and haggling at Beijing’s many markets for Chinese crafts, pearls, gadgets, tea and antiques. And you can’t leave without sinking your teeth on crispy juicy Peking duck. Beijing cuisine is as much represented in posh restaurants as it is in stalls at the night markets. If the city sounds all-culture and religion for you, try its late-night bars, jazz bands, Peking opera and performances, and cocktails on late-night boat rides. Beijing is the place to enjoy noisy haggling, a quiet cup of tea, or a solemn prayer with monks while marveling at dizzying skyscrapers and rapid progress. The Isle of Man lies between Great Britain and Ireland, and offers a variety of escapes from the busy modern world, set amidst the story of a fascinating, sea-bound kingdom. 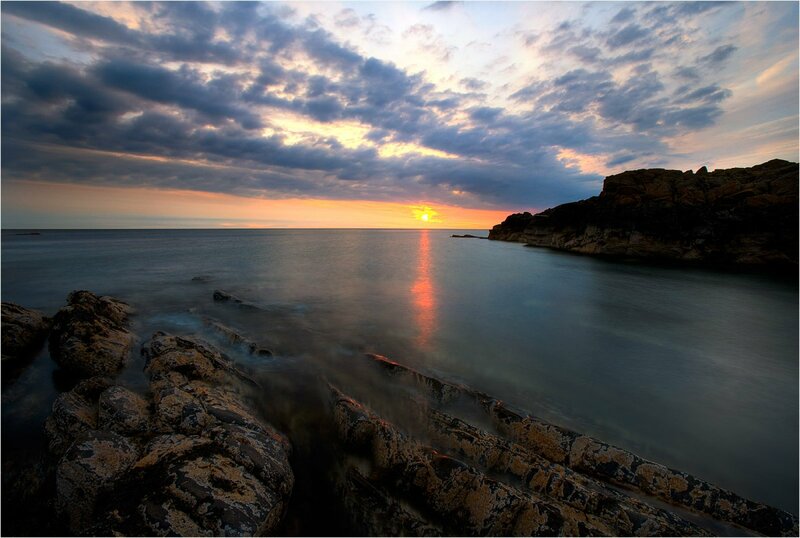 Fiercely proud of its Celtic heritage, the Isle of Man remains independent and self-governing. The oldest continuously operating parliament in the world can be visited here, dating back 1,000 years. Outdoor recreation is popular on the Isle, from cycling to hiking, golf to abseiling. During your trip, be sure to hike along the Raad ny Foillan, a 95-mile footpath that races the coastline of the entire island. In summer, you can also take the tram up to the Isle of Man’s highest point, from which you can see the six kingdoms of the UK (Scotland, England, Wales, Ireland, the Isle of Man and Heaven), as well as the entire island, and the bodies of water that surrounds it. 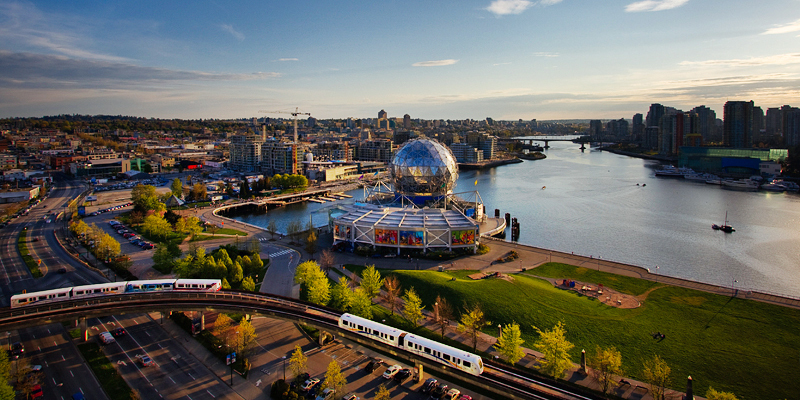 Vancouver BC, Canada, is a very diverse city, home to residents whose cultures span from all over the world. Thanks to its multicultural makeup, festivals and celebrations from different ethnicities fill up the calendar year. So no matter when you visit, you can be sure there will be something going on. One of the best impacts that Vancouver’s diverse international population has had on the city is the food—the opportunities to try different dishes from around the world are endless here, and some will say that their authenticity is much truer than in the States because the ingredients that restaurants are allowed to use in Canada differ from the US. Ethnic restaurants abound all over the city, and if you are willing to travel just under 10 miles further out from the city center, you can visit the Richmond Night Market as well. This lively market features booths full of souvenirs and foods that will make the trip to Vancouver well worth it. Don’t let all this good food pass you by! Antibes is a resort town in the southeastern most part of France. Known for its beautiful scenery and romantic atmosphere, it is a wonderful place to take your significant other on a glamorous getaway. 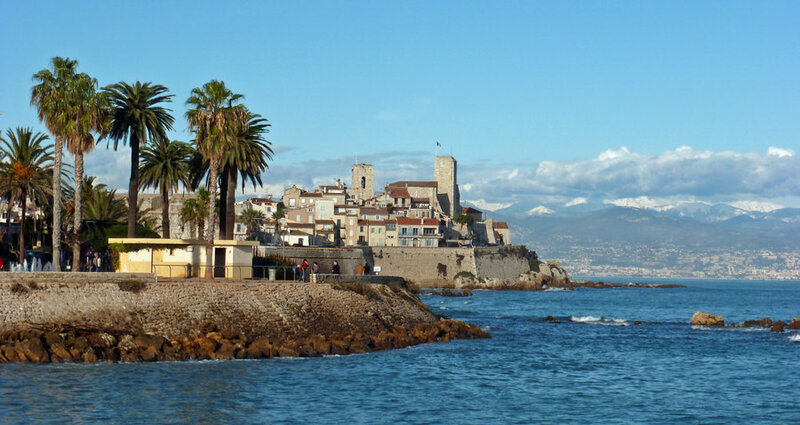 Sit on any of Antibes’ 48 wonderful beaches to relax, go swimming in the beautiful, clean sea, or take in the art curated in the Le Musée Picasso, housed in the Château Grimaldi d’Antibes. An old lighthouse and several churches, gardens and parks also offer many points of interest dating from the days of the Romans to the 20th century. Antibes lies between both Cannes and Nice, making it a perfect place to stay for an extended visit—you’ll have all the luxuries of a busy city with the beauty and comfort of a small town. For a Mediterranean destination with pleasant climate year-round, rich historical attractions and lively modern culture, it doesn’t get much better. 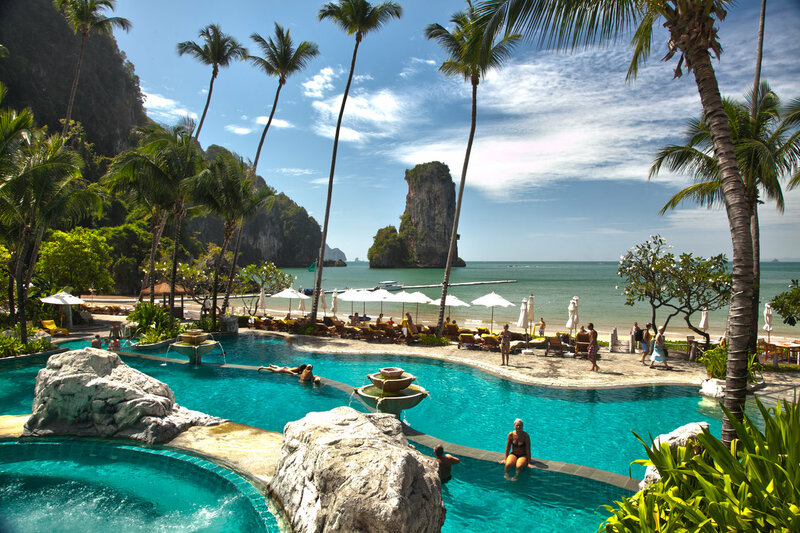 A small coastal town of southern Thailand known for its beautiful waters, lush greenery, and pristine beaches, Krabi is a paradise set on the edge of the Andaman Sea. The limestone karst formations and caves that rise up from the dense jungle are coveted among rock climbers, who flock here to ascend routes overlooking the glittering waters. Krabi is also a wonderful place to explore Thai culture. Check out the local shrines and learn about the lifestyles of the monks; perhaps you’ll encounter some humbling wisdom from their teachings. Adventurous types will find the monks of Krabi appealing too: these monks actually live in a cave called Tiger Cave (part of Tiger Mountain) with cicadas and, so the locals say, tigers. Many of the beaches offer inexpensive bungalow-style accommodation just steps from the beach, or nestled in the trees along a footpath through the jungle. Laying in a hammock outside your bungalow and listening to the afternoon monsoon as it hammers the roof while you drift off into a nap might be one of the sweetest memories you make in Krabi. Whether it’s for culture, adventure or relaxation, you don’t want to miss this laid-back Thai village. The atmosphere is positively surreal, and will change the way you view your life. #6, the Photo is actually of Hong Kong, not of Beijing. Disappointed. Places I’m expecting weren’t included. I think you must search more for beautiful places in the world. Asia has lot to offer than America and Europe. where the hell is Nepal? Very Disappointed, in South Asia u only posted the photos of India, there are more beautiful places in Nepal, Bhutan, Sri Lanka N Pakistan than India n there r more beautiful places in Asia than Europe or Americas, South East Asia is also a Paradise, u also didn’t posted the photos of South East Asia……. The photo you have under Tuscany is actually Cinque Terre. Sign up to get travel deals and tips!